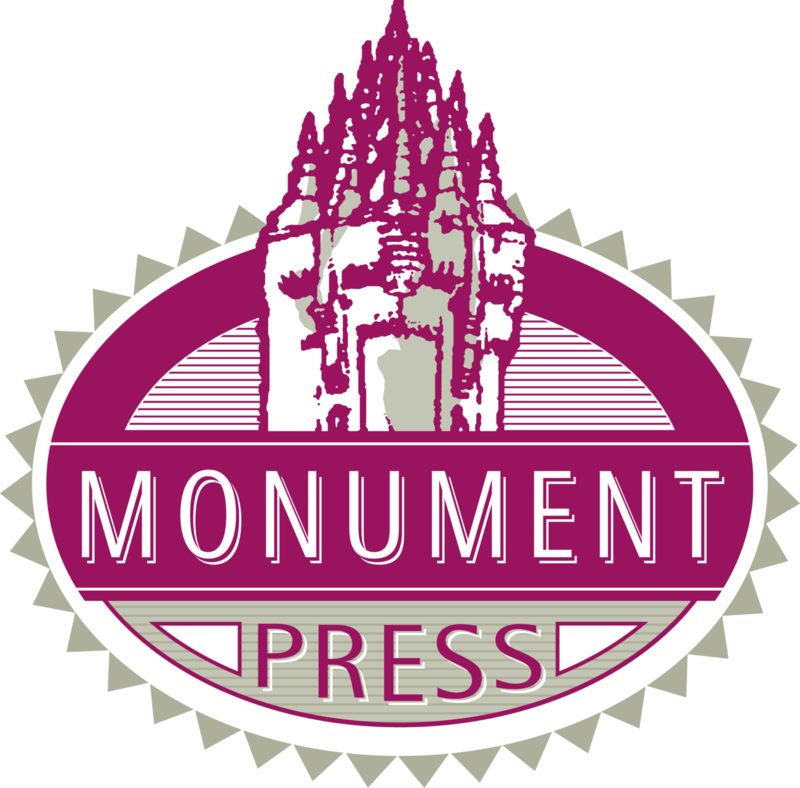 Established in 1961, Monument Press is a Stirling-based and family-run print company. 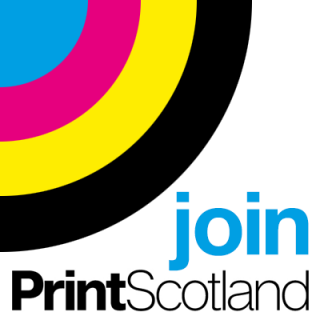 We offer a complete print service to a wide range of clients all over the UK – Either for individuals or for large companies. We use the very latest technology in all stages of the process to ensure we can deliver the best printed results possible – quickly, efficiently and at a competitive price.